Long protected views (see picture 7), a long level driveway leading to a quiet and secluded bui… read more. For sale now, cute 2 bedroom ranch nestled on a quiet back road with beautiful views. Priced as… read more. Drop dead gorgeous setting. Prettiest place in Chester County. Rustic home with four bedrooms a… read more. redone in 2002 new floor kitchen and bath… read more. Beautiful country acreage in Highland Township, Octorara School District! Approved for horses. … read more. Settled in the rolling hills of Chester County is a wonderfully maintained brick cape that has … read more. Well built large ranch home on a little less than an acre and a half of land. This lot is beaut… read more. Lovely home built in 1890 in OCTORARA SCHOOL DISTRICT featuring country kitchen with brick floo… read more. Lovingly maintained 1 story home with an addition that includes a 12×22 family room and a maste… read more. .23 acres of Vacant Land being sold to settle Estate…. Appraised value is $1,800.00… read more. Spacious ranch home in beautiful Chester County located on a quiet dead end street on 1.3 acres… read more. Surrounded by horse farms and conserved farmland, here’s your chance to move into one of Cheste… read more. Well kept log & masonry one story home with built-in 2 car garage on a 1.5 acre+/- lot of land.… read more. 5 BR 4 BA Colonial style home on 10 Acres in a remarkable and secluded country setting along th… read more. Calling all contractors, fixer uppers, and handy people. Property being sold in as-is conditio… read more. Taxes recently assessed; will be lowered by approximately $1500. Two homes for the price of… read more. Many possibilities for this 6.8 acre Chester County Property/Farmette with stream. Surrounded b… read more. Unique ranch with many cool features. More extras than any other listing in this price range. S… read more. Welcome to Wynd Croft located amidst the picturesque rolling hills of Parkesburg, PA. Wynd Crof… read more. 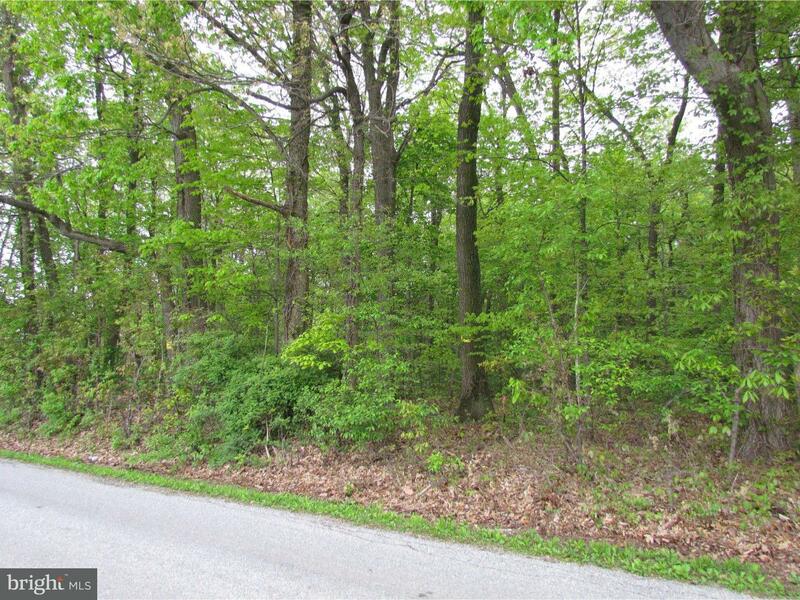 2 acre wooded lot. Quiet country setting, yet close to Route 10. Stream to the rear of the pr… read more. Seclusion and tranquility await you in this wonderful custom home situated on 5 wooded acres. T… read more. Savvy Investor Wanted! Flag lot just waiting for you to build your dream home on. Use your bu… read more. This home is truly a gem. Charming and impeccably decorated. You must see to appreciate the p… read more. Complete Rehab! Everything at this property is completely brand new. New roof, New Kitchen, New… read more. Privately set well off the road is this charming & exceedingly well restored antique log & bric… read more. INVESTOR ALERT!!! Property priced to sell!! Tear down and build or fix up, the choice is yours!… read more. 16 Y/O Custom Cape Cod w/3,785 SF of living space w/attached 2 car garage + 50’x60′ steel build… read more.